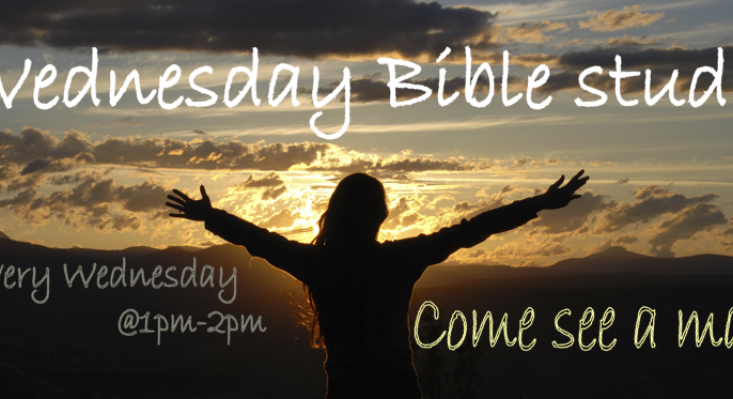 Beginning January 7th Sunday School for our Youth will be @ 9:30 !! 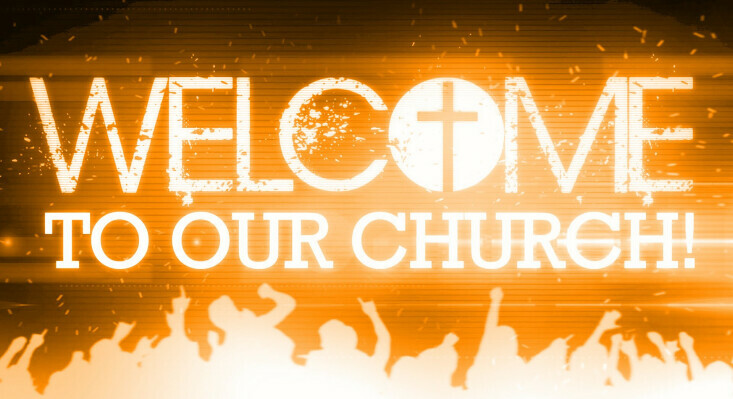 Welcome, Dear Visitor, Praise the Lord! We invite you to join us. Meet the pastors, and get connected with friends.